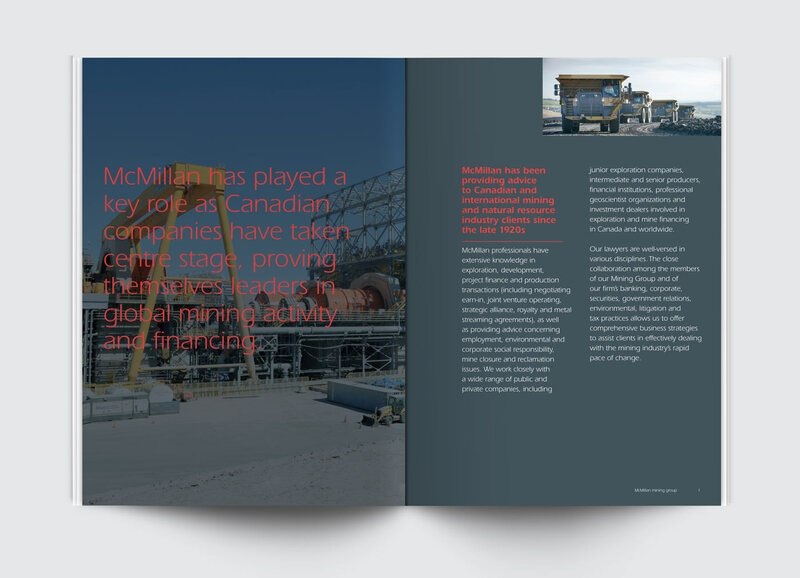 McMillan’s focus on industry expertise and delivering sound practical advice in areas such as energy, oil and gas, mining, media and entertainment, automotive, health care and transportation requires a brand communications approach that is strong and clear. 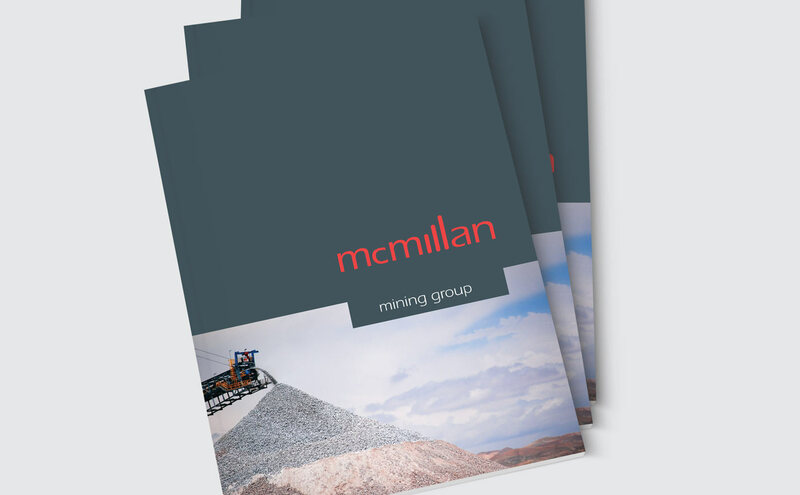 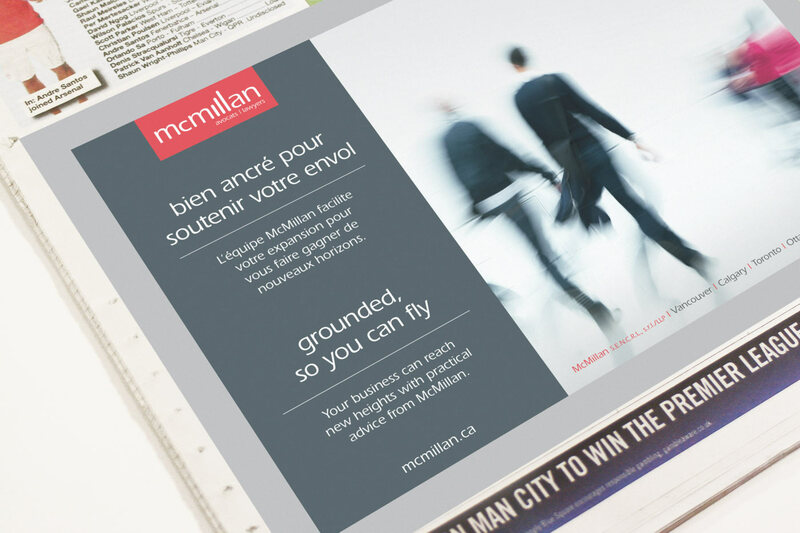 Working with McMillan’s marketing department, SOS helped apply a consistent brand style across McMillan’s channels and touch points, from practice area brochures to advertising to their corporate website. 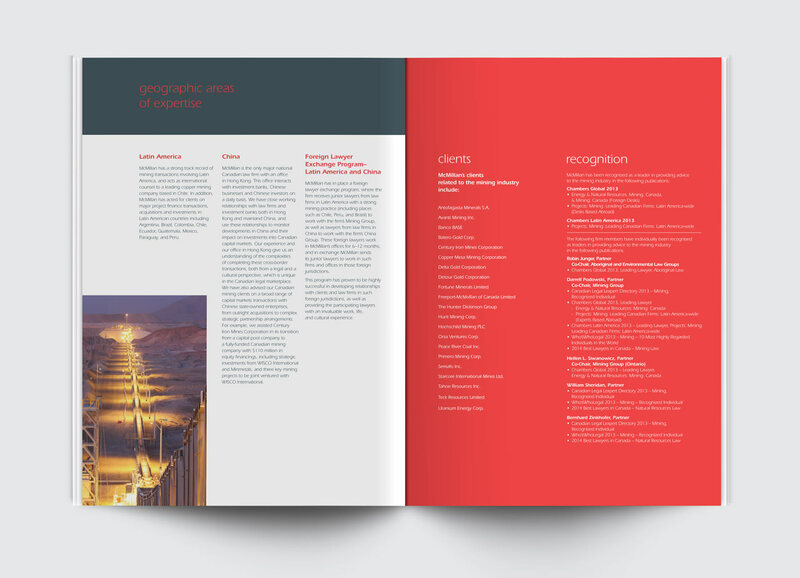 With a cohesive brand identity in place, the firm could confidently convey their solid values and commitment to excellence.